Flirty apron has a flashsale going on RIGHT now! 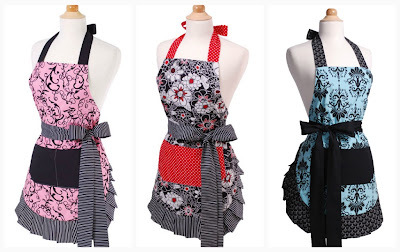 50% off their 3 most popular aprons! CLICK HERE and use the code: flashweekend to get this great deal! You can get a FREE 8X11 canvas (you just pay shipping) or 40% off PLUS free shipping on any other size! CLICK HERE for this awesome deal! A photo canvas is an AWESOME gift for the holidays!